Can Google see your website? How is Google going to send people to your website if it doesn’t know you exist? Can Google See Your Site? Today, we cover how to check your website is being seen(aka indexed) by Google. Google crawls the internet for websites to offer up as search results. Make sure Google has indexed(taken note of your site and what is on it) your site. The search you need to know is site:collierville.com this example uses the Town of Collierville as an example. 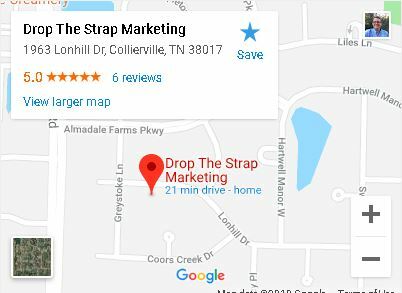 Simply swap out “collierville.com” with your website. Is your site not showing? Leave a comment and we will have a look at what’s going on.